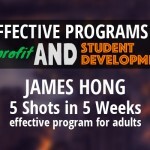 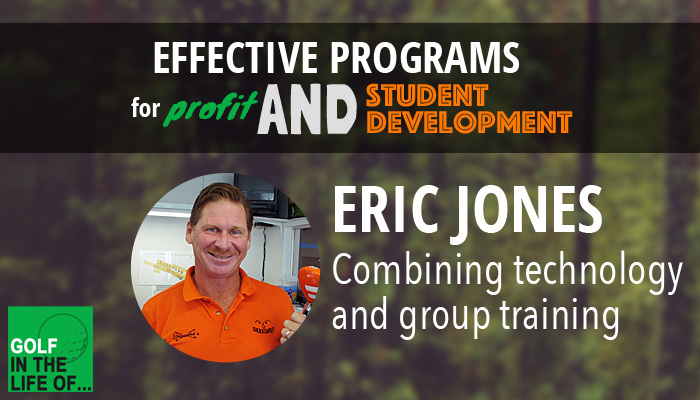 This is the first episode we’re doing in a new series called EFFECTIVE PROGRAMMING FOR PROFIT AND STUDENT DEVELOPMENT. 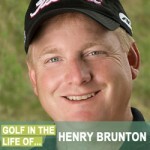 Today’s guest is one of the originators of the modern coaching movement Henry Brunton, who is going to talk about his amazing junior program Strive for Excellence (that’s been going strong for 16 years). 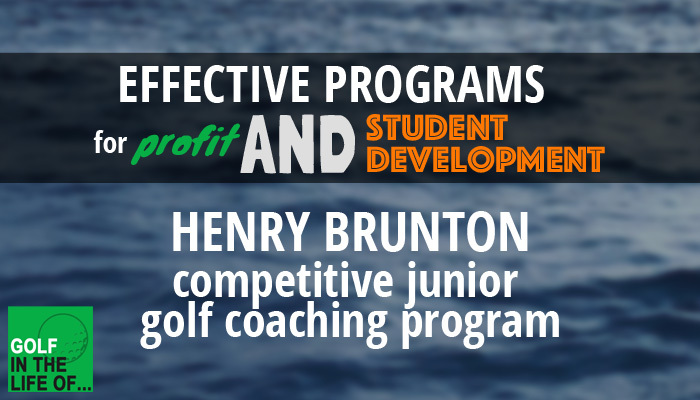 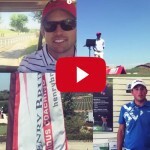 We’re going to get into all the details of Henry’s Strive for Excellence competitive junior coaching program in this interview. 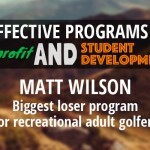 How they’ve grown it over the years.